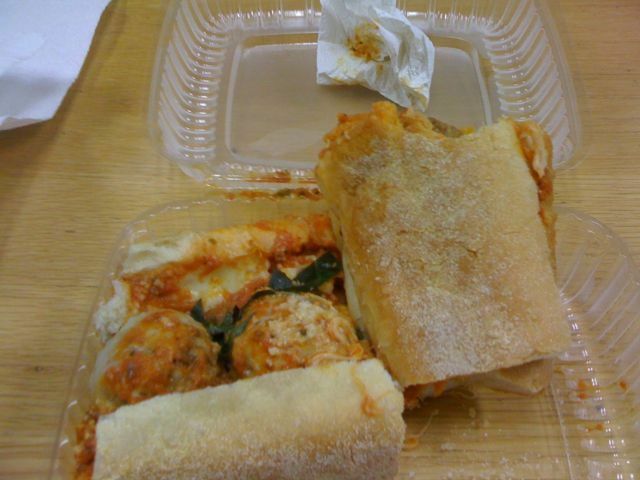 Mmmmmmmm meatball sandwich today for lunch from cafe rustico. Mmmm my baby thanks you. Your brand new baby in your belly?? ?